Source: Ashlee Knight/ My Captures. The weather has turned it on, stadiums are full and the traffic has been a breeze. The Commonwealth Games has put our city in the spotlight, and international media are taking notice. Even the New York Times. 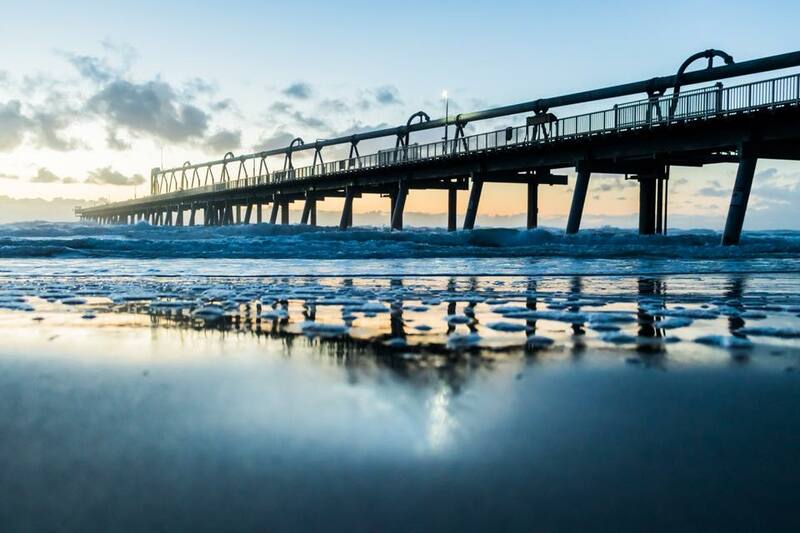 In an article published last week by the US-based newspaper (which also boasts more than three million digital subscribers) the author recommends a range of things to do on the Gold Coast. It's no surprise our amazing nature, dining and day trips have left the largest impressions. 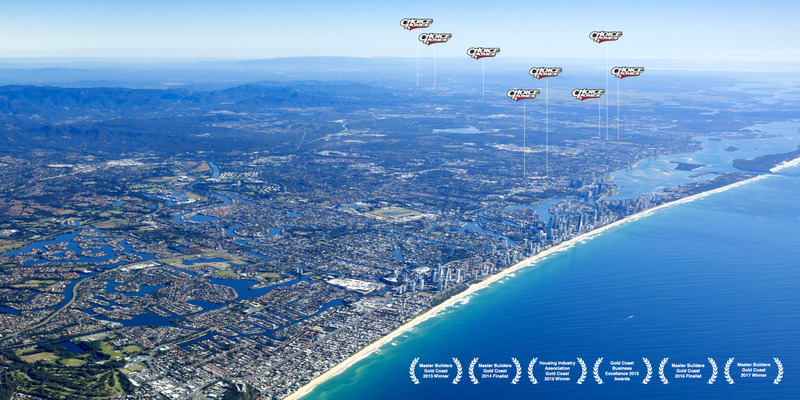 "GOLD COAST, Australia — Australia has an affinity for nicknames, and Gold Coast — the country’s sixth-largest city — has many of them. In fact, “the gold coast” was once a nickname for the stretch of beach enclaves along Queensland’s southernmost coastline. It wasn’t until the 1950s that the name became official, and the area became a city. These days, people sometimes call it the Glitter Strip. What glitters? The beaches. The aquamarine water. The shiny high-rise condos and hotels that continue to proliferate at an incredible rate. When the Commonwealth Games start on Wednesday, they will bring massive crowds, but the Gold Coast is built for visitors. Tourism is the region’s biggest industry, and the city’s infrastructure, from its easy-to-access international airport to its convenient light rail system, caters to that industry. There is no shortage of bland but familiar luxury. If you dig a little, though, there is a lot more to the city than its glittery facade." Source: New York Times. 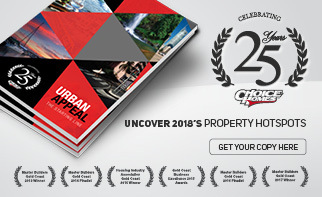 Read more about the Gold Coast's profile here. Also, our hats off to Destination Queensland for their innovative campaigns, showcasing the coast in such an amazing light!